After Sunni militants in the Islamic State of Iraq and Syria (ISIS) took over key towns in the western part of Iraq near the Jordanian border earlier this week, the Iraqi government began to show signs that it might be ready to make new efforts to end the increasingly deadly conflict in the country. Vice President Khudeir al-Khuzaie called on parliament Thursday to convene next Tuesday to take the first step in forming a new government in an attempt to present a united front against the Sunni insurgency. The announcement comes just one day after Prime Minister Nouri al-Maliki refused demands by Western leaders to form an emergency national unity government, one that Shiite cleric Moqtada al-Sadr, who leads the powerful Mahdi Army, strongly supported. 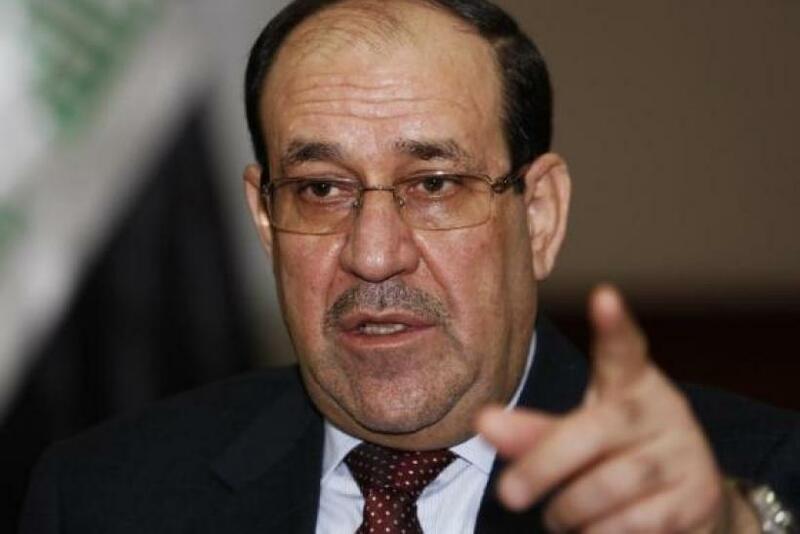 But Maliki seemed to support the decision to create a new government Thursday during his meeting with British Foreign Secretary William Hague. He told Hague that Iraq should proceed in the political process by “holding a meeting of the parliament (on time) and electing a head of parliament and a president and forming the government." According to preliminary results released in May, Maliki’s Shiite-led State Law Coalition bloc won the most seats -- 92 out of 328 — in the April parliamentary election, which was supposed to give him a third term in office. However, final results have yet to be released. Results will be considered final when the Iraqi High Electoral Commission, and the country's High Court, have addressed all disputes about the election. IHEC officials said last month that the final results would be released at the end of June or the beginning of July, according to Al-Jazeera. An increasing number of international leaders, including those in the U.S., want Maliki to step down, blaming his lack of inclusiveness as the fuel that started the current conflict. Maliki, though he is considering political solutions for ending the violence in the country, is also considering different military tactics. One of those new options: Syrian-led air strikes. Reports surfaced Thursday that Syrian warplanes had already begun attacking Sunni militants in Iraqi towns, including Rutba, al-Walid and Al-Qaim. Maliki said Thursday in an interview with the BBC that he “welcomed” Syrian air strikes on Sunni militants, though Baghdad has not formerly requested them. The Syrian military is also fighting the Sunni militant group in its own country. Attempting to fight the insurgency in Iraq could help it control the ISIS forces in Syria. Maliki's statement on BBC marks the first time he has openly indicated that his military may need help fighting the ISIS insurgency. Other international powerhouses have already intervened in the conflict, though it is not clear if Iraq formerly requested it. Iran, another Shiite ally in the region, sent an elite force from the Revolutionary Guard into the country two weeks ago to assist the Iraqi military and last week the U.S. sent 300 military personnel to the country to help the Iraqi military form a strategy for fighting ISIS.